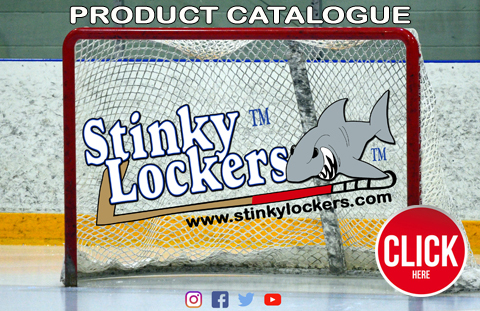 By Sport - Hockey - Page 1 - Stinky Lockers Ltd.
Increase your rate of return! Just like Mom said, "Put your name on it!" Make sure your number is clearly labeled with personalized sport decals & bag tags. Consider a personalized bag tag for your next tournament player gift! Tournament Pricing from as little as * $ 3.95 each! Less than a the price of a candy bag & a Gatorade!